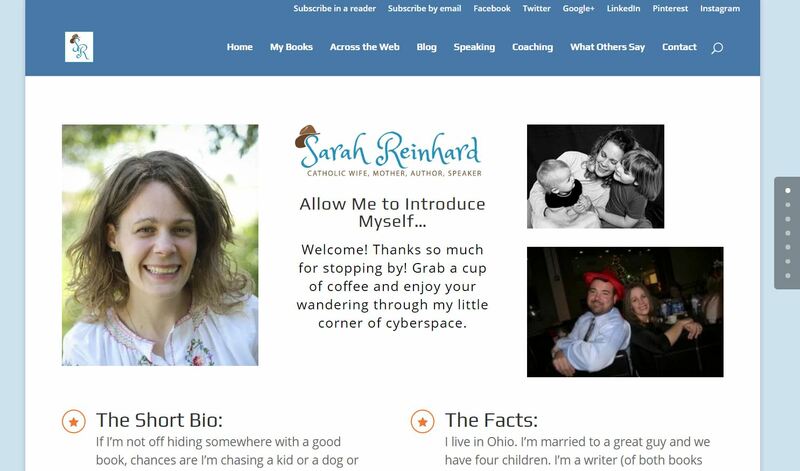 Author Sarah Reinhard of SnoringScholar.com needed two sites that complimented each other. One for her popular blog, Snoring Scholar, and one for her author and speaking site, SarahReinhard.com. Both use WordPress and themes from Elegant Themes. 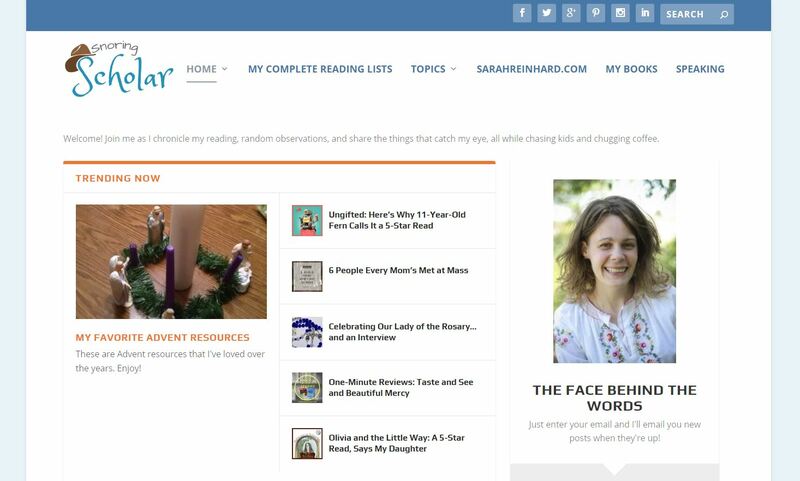 Sarah’s blog site features Extra, a magazine styled theme that features her popular writing topics grouped together for her readers’ convenience.